Sign up and receive Property Email Alerts of Houses for sale in Grotto Bay, Malmesbury. Fall asleep to the sound of crashing waves a mere stones throw from your front door. The popular Grotto Bay private nature reserve is the ideal location to retire, start a BnB or to just call your holiday home. The home offers four spacious bedrooms, three bathrooms (2 MES), a large o/p lounge/dining room, a separate study (or 5th bedroom), kitchen with scullery, drying courtyard, undercover patio/braai area with roller blinds and a inter-leading double auto garage. 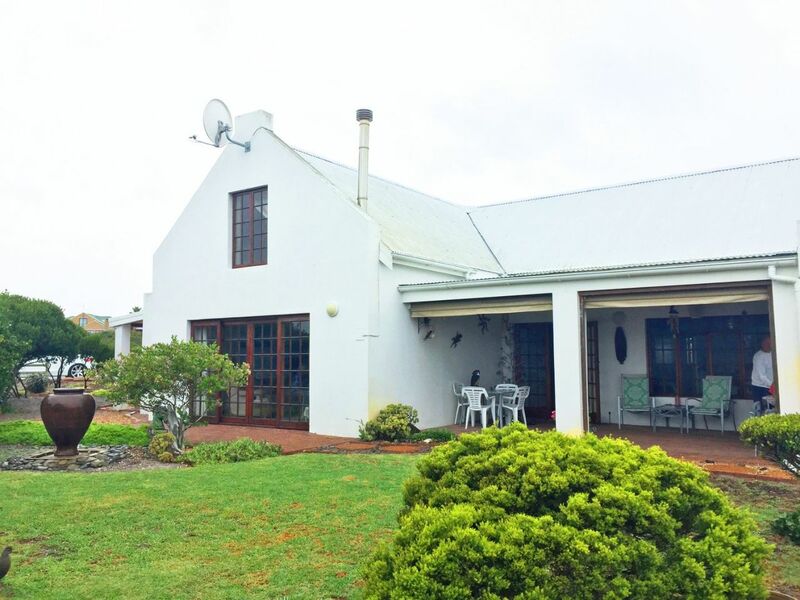 This corner plot property has a lovely fynbos garden, sea views from the patio and three of the bedrooms with excellent estate security on 24 hour patrol. Buying in this estate is a once in a lifetime opportunity. Dont miss it! Sign-up and receive Property Email Alerts of Houses for sale in Grotto Bay, Malmesbury.